[Updated: 4/22/2019] Picture yourself on an unspoiled exotic island where nearly 70% of the land is devoted to the conservation of nature. Imagine it’s home to a diverse array of wildlife, from shorebirds, Dolphins, and Manatees to Alligators, Raccoons, and River Otters. Envision uncrowded white sand beaches lined with millions of colorful seashells. Now imagine this tranquil paradise is within the continental United States (a 9-hour drive from our home in Atlanta). 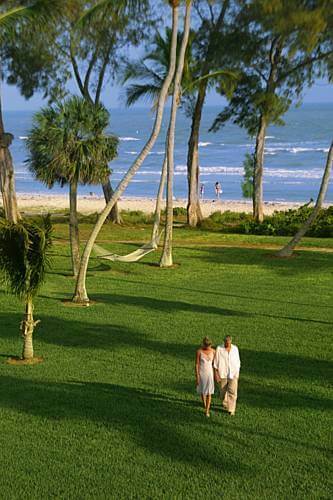 Located just 20 minutes from Fort Myers, Sanibel Island, Florida offers a taste of the state as it was 60 years ago. 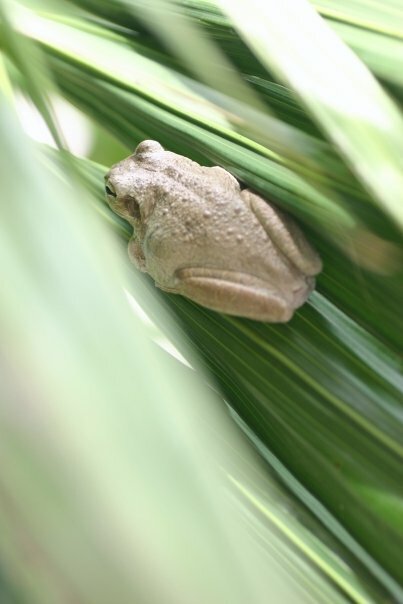 Conserving the natural environment has been at the core of Sanibel’s ethos since it was incorporated as a city in 1974 by residents hoping to stave off overdevelopment (right after the construction of a causeway connecting the island to the mainland). Businesses here are legally restricted from using gaudy colors or constructing buildings taller than the tallest palm tree. Any new homes must be built a certain distance back from the shore. There’s no neon, no stoplights, and no chain restaurants (except for a Dairy Queen, built before 1974). As a result, this tranquil ecotourism haven has become a Mecca for birdwatchers, wildlife enthusiasts, kayakers, hikers, seashell collectors, and fishermen alike. I’ve been taking semi-annual Sanibel vacations for more than 25 years now. My daughter took her first steps on those pristine Sanibel Island beaches when she was 9 months old. Weeks spent in our favorite Sanibel Island cottages remain her earliest travel memories even now, 17 years later. The island may not offer much in the way of lively nightlife for those seeking a walk on the wild side. But for families with a deep love of the outdoors, its placid Gulf of Mexico waters, beautiful beaches, and extensive array of protected areas offer a broad range of activities that are guaranteed to create a lifetime of wonderful memories. 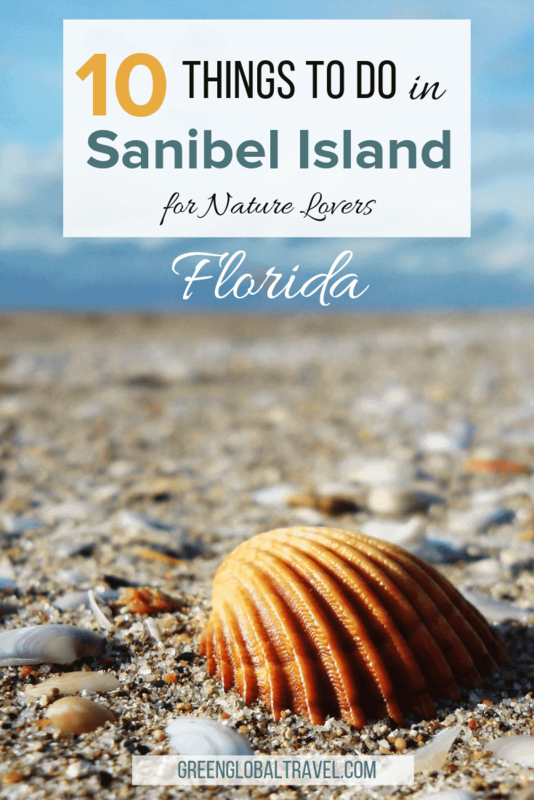 Here’s a look at our picks for the top 10 things to do in Sanibel Island, with an emphasis on nature and wildlife-related attractions. 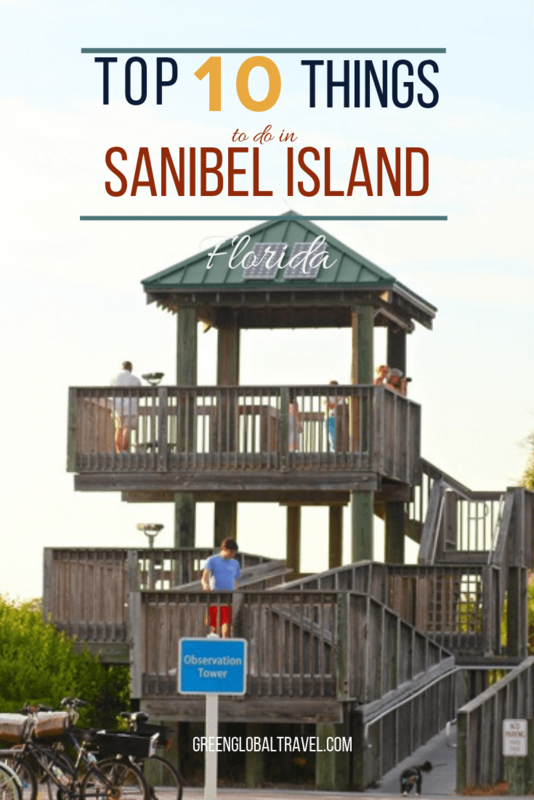 One of the things we love most about Sanibel Island is the fact that over a third of its land is set aside for the J.N. Ding Darling National Wildlife Refuge. Named after the early 20th century, Pulitzer Prize-winning political cartoonist who headed what became the U.S. Fish & Wildlife Service and founded the National Wildlife Federation, Ding Darling encompasses 6,400 acres of mangrove forest, marshes, and seagrass beds. 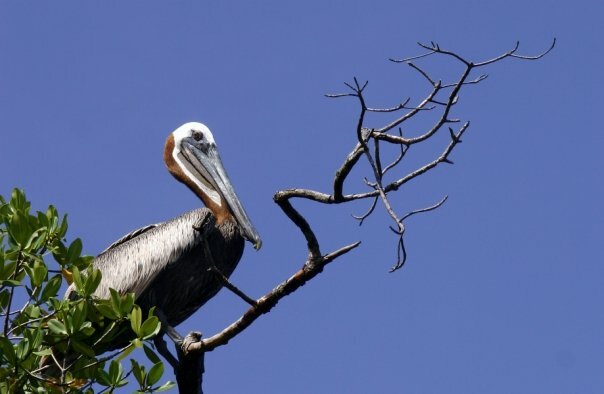 The refuge can often get a little hot and crowded during the day, but its five mile road makes for a gorgeous sunset drive, walk or bike ride, filled with all manner of Raccoons, Alligators, Butterflies, Turtles, Blue Crabs, and more. When you need to cool off, make your way to the Visitor’s Center to learn more about J.N. Ding Darling’s legacy of wildlife conservation. 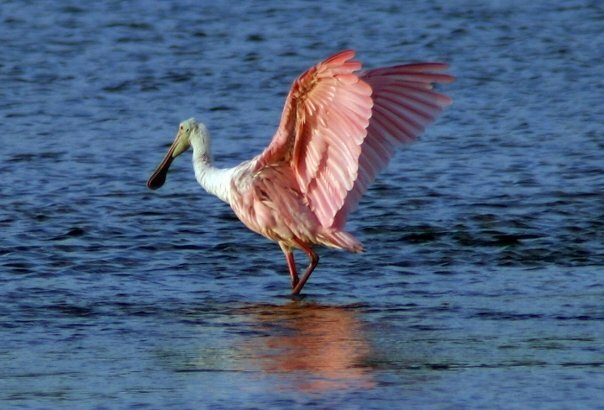 The Ding Darling refuge’s mangrove estuary also provides a safe haven for a vast array of shorebirds and birds of prey, including Great Blue Herons, Cormorants, Anhingas, Snowy Egrets, White Ibis, Pelicans, Osprey and, our favorite, the vivid pink Roseate Spoonbill. Time it just right and you can catch them feeding in the shallows at the golden hour, as the sunset reflects on the water and the silhouettes of palm trees against the multi-hued sky creates a picture postcard-worthy view. Word to the wise: Bring bug spray! Sanibel Island’s gorgeous white sand beaches are consistently ranked among the finest in the world. They’re all lined with picturesque sea grape and sea oats that lend themselves to striking sunrise and sunset photography. But what really separates the beaches of Sanibel apart are the millions of colorful seashells that line its shores. 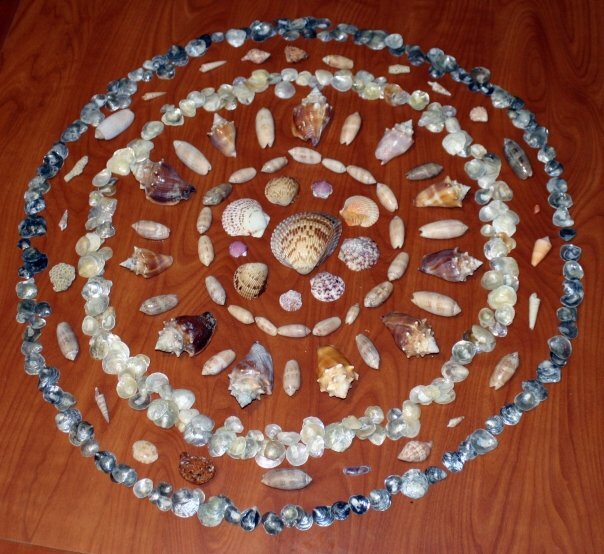 Sanibel Island is widely considered the number one shelling beach in the world. Even a casual morning walk along the water’s edge will lead to sightings of myriad Coquinas, Scallops, Fighting Conchs, Lightning Whelks, and other deeper-water mollusks. You’ll need to get up early, preferably around low tide, if you want first dibs on the morning’s treasured finds. If you come out later, you’ll find yourself competing with dozens of shell-seekers, who adopt a position affectionately known as the “Sanibel stoop.” Look for smaller shells near the Sanibel Lighthouse, and larger ones near the Captiva end of the island. If there’s been a recent storm in the area, you might be lucky enough to find rare, beautiful gems such as the Junonia. There was a time when the island newspaper would publish your photo if you found one. Many years ago I found two in one day, but I haven’t seen another one since! A word of caution: It is illegal to take live shells from Sanibel and Captiva, which are both considered refuge islands. Violators can be fined up to $500 and, more importantly, doing so damages the delicate balance of the marine ecosystem. We love dolphins, and one of our favorite things about Sanibel Island is how frequently you can spot Atlantic Bottlenose Dolphins there. Many days you can see them swimming just off the shore, feeding on schools of fish in the glistening light of the early morning sun. 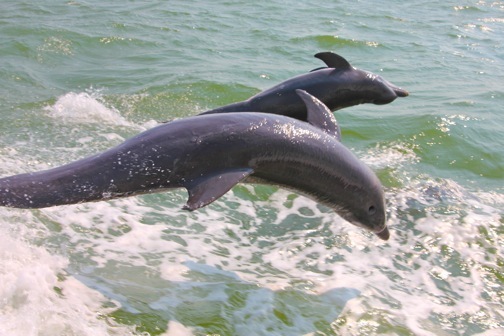 But one of our favorite activities is taking the sunset Dolphin Cruise offered by Captiva Cruises, which never fails to provide entertaining views of our fine-flippered friends in the wild (they have a 95% success rate). It’s very rare that we visit Sanibel and do not rent a canoe or kayak from Tarpon Bay Explorers to explore the tranquil waters around Ding Darling. Paddling through the mangrove forests along the Commodore Creek water trail, you’ll understand immediately why Sanibel has been named one of the Top 10 Kayaking Locations in North America by Canoe & Kayak magazine. Beautiful birds such as Anhingas, Herons, Cormorants, Ibis, Egrets, and Roseate Spoonbills can often be found sunning themselves in the mangroves as osprey hunt for meals from above. Dolphins and even the occasional Manatee have been spotted in the bay at high tide, and the still waters make for amazing photographs of the mangrove reflections. Due to the extreme midday heat, we find morning excursions to be the best. 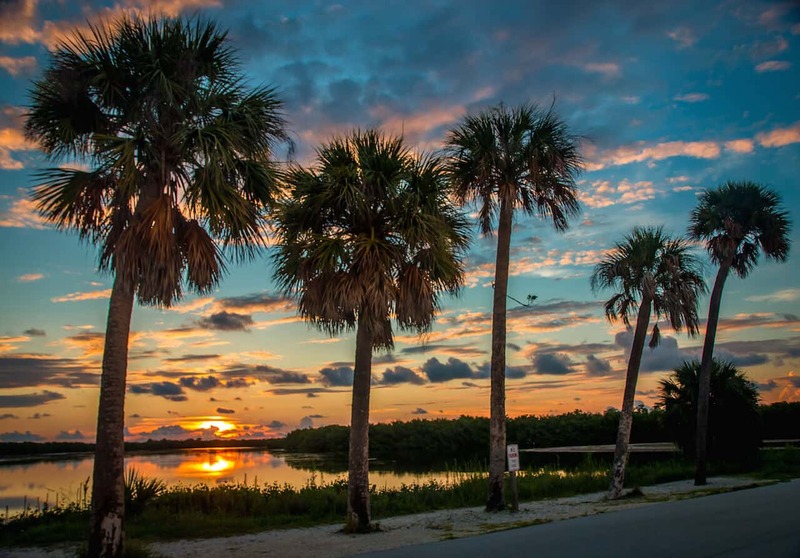 The Sanibel-Captiva Conservation Foundation is one of the largest and oldest organizations involved in the preservation of the island’s precious natural resources. The Foundation owns approximately 1,800 acres that have been set aside as wildlife preserves, including a lovely 28.3-acre homestead formerly owned by Sanibel Island legend Francis Bailey. Their Nature Center encompasses 260 acres, on which visitors can walk 4.5 miles of hiking trails, climb an observation tower, see a butterfly exhibit, and get hands-on with a live marine touch tank. The Foundation is heavily focused on estuarine research. It offers guided trail tours, shoreline discovery walks (where you can see the protected sea turtle and snowy plover nesting grounds) and other highly interactive educational programs as well. 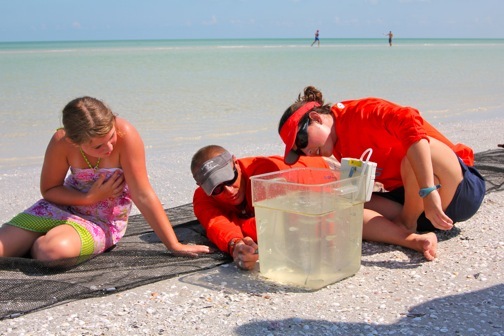 Sanibel Sea School is an excellent organization devoted to teaching kids and adults alike about marine conservation. Taking a class with them was definitely one of our favorite things to do in Sanibel Island. Founded by J. Bruce Neill, who has a PhD in Conservation Biology, and his wife Evelyn, the school offers excellent half-day, full-day and week-long programs that give visitors an immersive, interactive exploration of Sanibel Island’s abundant marine life. My daughter Allie had a blast there during our 2011 Sanibel vacation, learning why the island is one of the world’s best shelling beaches. She also got hands-on with some of its most intriguing inhabitants, including sand dollars, bivalves, fighting conchs, and a broad variety of fish. Visiting this marine conservation school is a highly recommended activity for any family who wants to learn more about the importance of our planet’s oceans and the animals that inhabits it. 7. TALK TO THE ANIMALS AT C.R.O.W. In the nearly 20 years I’ve been going to Sanibel Island, I’ve seen the Clinic for the Rehabilitation of Wildlife grow from a quaint little rehab facility into a multi-million dollar tourist attraction. Originally founded by a small group of volunteers in 1968, in recent years CROW has expanded to include the state of the art 4800-square foot Healing Winds Visitor Education Center, a 4800-square foot veterinary hospital, and a 3700-square foot George E. Batchelor Student Housing Complex to accommodate its growing staff of student volunteers. 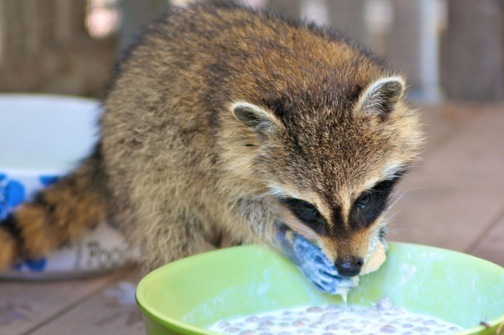 The facility treats over 4,000 injured animals representing more than 200 different species every year, from raccoons and otters to shore birds and sea turtles. On our last visit, we were fortunate to get a behind-the-scenes tour with Executive Director Steve Greenstein. He helped us get up close ‘n’ personal with CROW’s staff and a few of their adorable patients, including orphaned Rabbits, injured Turtles, and the cutest baby Raccoon you’ve ever seen. 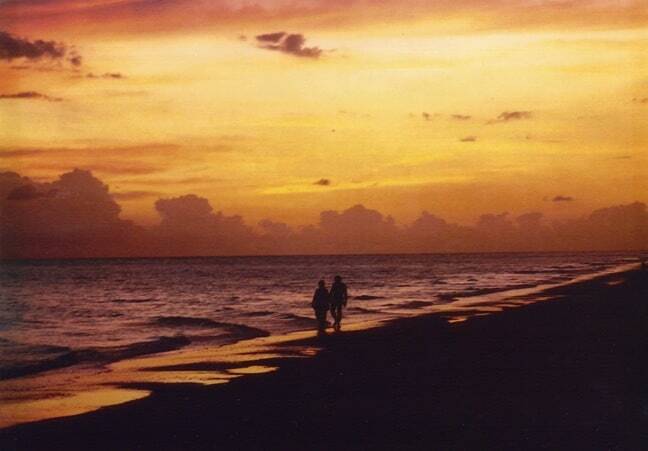 Sanibel Island has been renowned as a haven for fishermen for more than 125 years now. In fact, it could be said that the island owes much of its early 20th century popularity to fishing. Back in 1885, William H. Wood reeled in a 93-pound Tarpon off the Sanibel Island coast. That sensational catch revolutionized sport fishing, luring luminaries such as Teddy Roosevelt, Thomas Edison and Ernest Hemingway to the area. 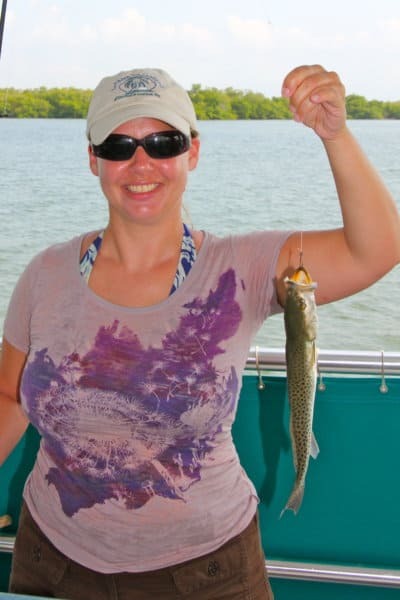 Today, there are tons of Sanibel Island fishing charters offering an array of half- and full-day trips, with deep sea and in-shore options in Sanibel’s protected back bay. Our favorite fishing charter guide is Captain Mike Smith of Mangrove Island Charters, whom we’ve fished with multiple times. Captain Mike is a laid-back, genial Sanibel Island native with over 30 years of experience in guiding anglers in search of Redfish, Snook, and Tarpon. He was fantastic teaching my daughter to fish when she was 5 years old, and even introduced her to a friendly Manatee who hangs out near a favorite fishing hole. But he’s also adept with Sanibel fishing pros, and knows the area around Pine Island Sound like the back of his hand! Once you’ve had your fill of fun in the sun, Sanibel Island offers plenty of indoor activities as well. 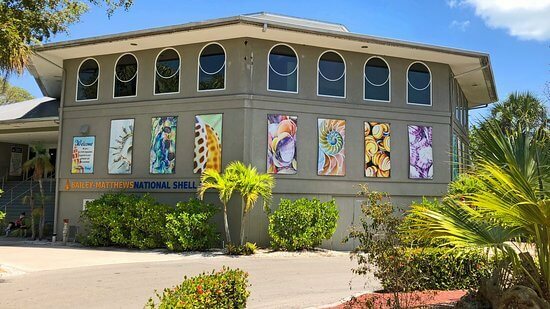 The Bailey-Matthews National Shell Museum remains one of our family’s perennial favorites. This is the only museum in the world dedicated exclusively to the study of seashells. There are more than two dozen exhibits ranging from the history of Sanibel’s native Calusa Indians and a shell classification wheel to a children’s learning lab with touch tanks and more. There are almost always opportunities to do crafts projects, such as using hot glue guns to make animal sculptures out of small seashells. There are also guided group tours of the museum, as well as guided Sanibel beach walks led by local shell experts. The museum is currently in the midst of a massive Alive! campaign, raising funds for an expansion that will include an interactive aquarium. The installation will shine a spotlight on all kinds of mollusks, including Cuttlefish, Octopus, and Squid. The aquarium is expected to open in early 2020. Various companies offer private guides and group tours to the 2,426-acre park, but during our last Sanibel visit we treated ourselves with a ½-day boat rental and headed out to Cayo Costa on our own. The 30-minute ride to the barrier island was perfectly picturesque, passing North Captiva Island and Pine Island, with over a dozen Dolphins swimming and diving in our wake along the way. 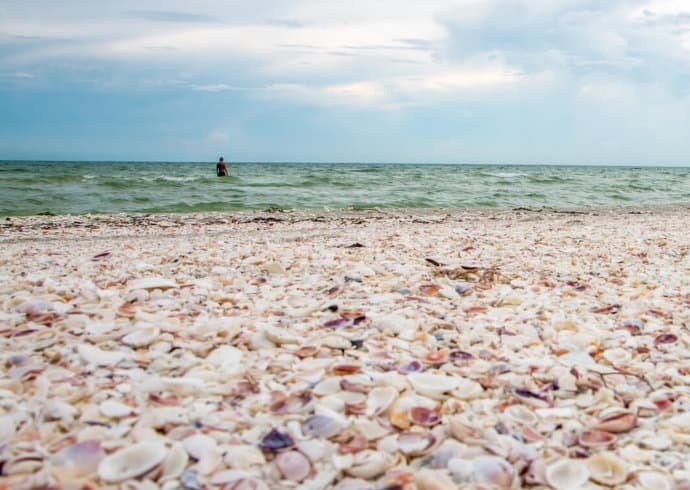 As previously mentioned Sanibel Island beaches are consistently ranked among the best for shelling, but Cayo Costa is arguably even better, with spectacular Fighting Conchs, Olive Shells, Sand Dollars and more. But be sure to wear water shoes (I can tell you from experience that stepping on the business end of a Lightning Whelk is no fun). And under no circumstances should you ever take any live shell from the water, as it is illegal and there are park rangers patrolling the beaches. Arguably among the most upscale of all Sanibel Island resorts, Casa Ybel offers an array of family-friendly suites with stunning views overlooking the Gulf of Mexico. Every suite has a patio or balcony, full kitchen, living rooms with sleeper sofas, flat screen TVs, and free WiFi. The resort also features 2 pools, tennis courts, beach volleyball, a kids’ activity club, and an Asian-European fusion restaurant. Read Reviews and Check Rates. We’ve stayed in lots of different types of rentals over the years, but these quaint Sanibel Island cottages are arguably our favorites. Located mere steps away from the beach, they offer a taste of Old School Florida at its finest, with wood floors, tropical decor, kitchens and screened-in porches. 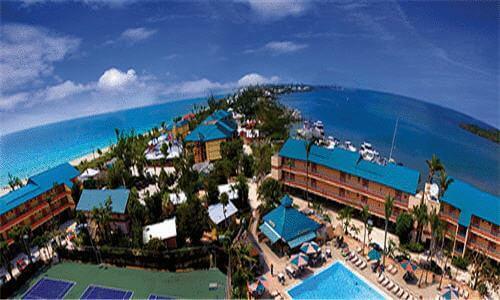 There are small studios and 1-, 2-, and 3-bedroom cottages available, and all have free Wi-fi and satellite TV. Read Reviews and Check Rates. The Sundial Beach Resort ranks among the most highly-rated Sanibel resorts, with a great location about 3 miles from the historic Sanibel Lighthouse. Like the best Sanibel Island rentals, its units include full kitchens, living rooms, cozy beds, and free WiFi. But the Sundial Resort also features a beachfront spa, 5 pools, 4 restaurants (indoor and outdoor dining), 2 bars, a sea school, ocean kayaks, and lots of tours and organized activities. Read Reviews and Check Rates. Owned by the same company as Beachview Cottages and Castaways Cottages (two of our favorite Sanibel Island vacation rentals), ‘Tween Waters is located just across the bridge on Captiva Island. But its awesome amenities and empty beaches are worth driving a few extra miles. There’s a marina where you can rent boats or hire a fishing charter, as well as a full-service spa. The fresh seafood at their Old Captiva House restaurant and the Hermit Crab races at the Crow’s Nest bar are highly recommended. Read Reviews and Check Rates. 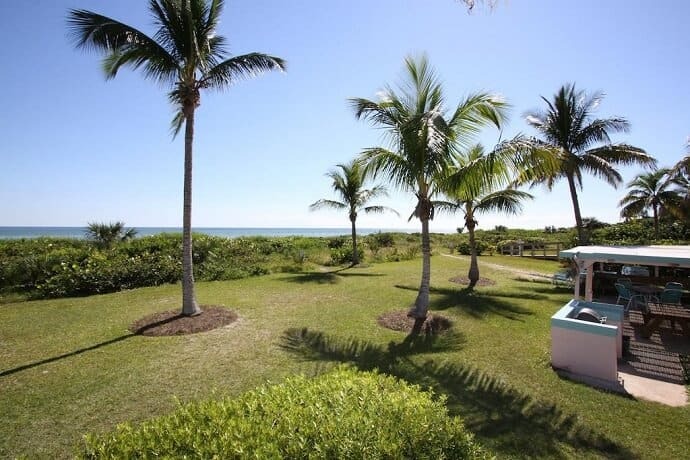 One of our favorite Sanibel Island hotels, the West Wind Inn occupies a prime 500-foot stretch of private beach. All of their spacious rooms include microwaves, mini-fridges, and private patios affording views of the Gulf or pool, while studio apartments offer a small kitchen.